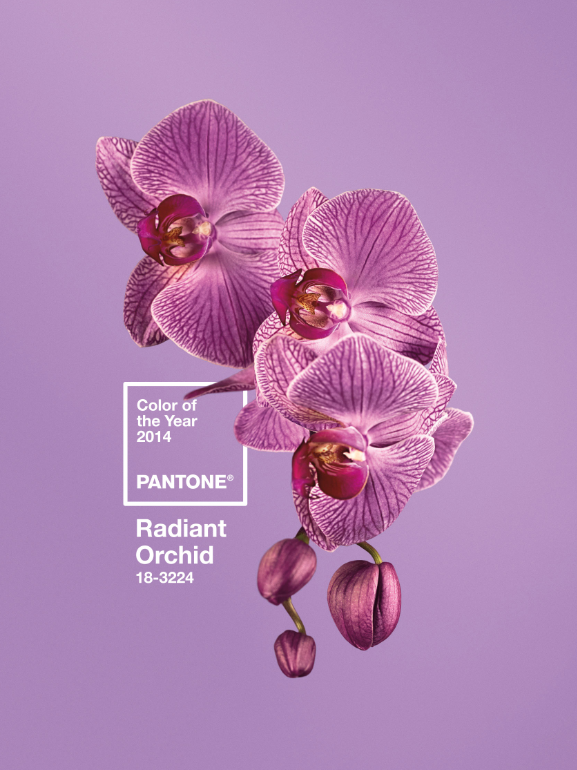 PANTONE, the world-renowned colour authority have released their Colour of the Year for 2014. The lucky winner? 18-3224. PANTONE suggest Radiant Orchid is ideal for interiors whether it’s paint, accent pieces or accessories, it will brighten up a space and excite the senses. Will you be featuring it in your 2014 designs?